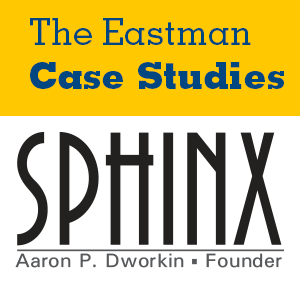 The Sphinx Organization is a Detroit-based enterprise that aims to increase racial diversity in the field of classical music. It offers a broad portfolio of programs that address the current imbalances seen in musical arts organizations around the United States. On the occasion of the twentieth anniversary of the Sphinx, leadership had been tasked with placing special emphasis on SphinxConnect, an annual gathering of music industry leaders and musicians of color who network and discuss issues of diversity in the arts. The reader is asked to evaluate the success of the inaugural SphinxConnect convention and recommend improvements for the next annual meeting based on broad goals set by the Sphinx for growing and sustaining minority representation in the musical arts.